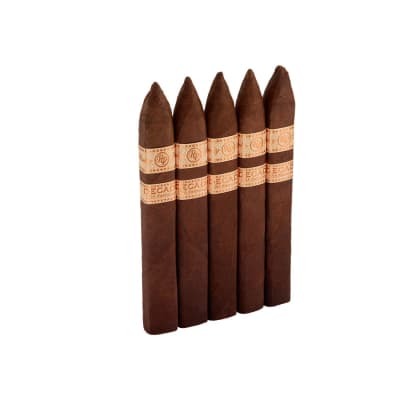 Rocky Patel Edge Sumatra cigars are one of the hottest sellers in the industry, and it's no wonder why that may be. According to Rocky's website (Patel, not Balboa) Consistency! Consistency! Consistency! is the name of the game. 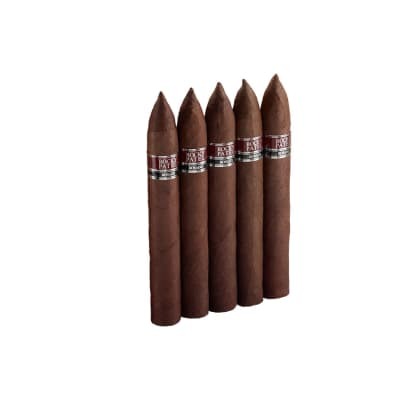 Each one burns like a gem and delivers a medium bodied flavor bomb due to it's unique blend and prized Ecuadorian Sumatra wrapper. 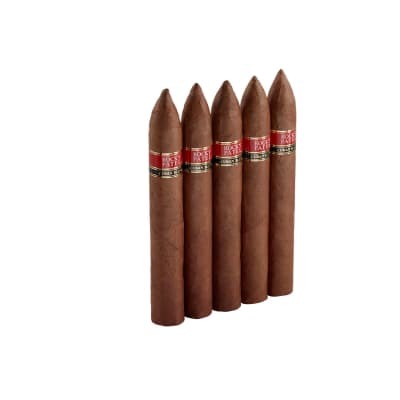 It's as exquisite as they come, folks, all at a great price. 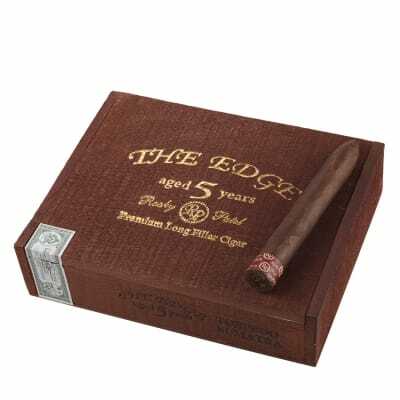 Get a box of RP Edge Sumatra cigars now! Awesome smoke. Great flavor. Good draw and burn.